Hold onto your (pillbox) hats! 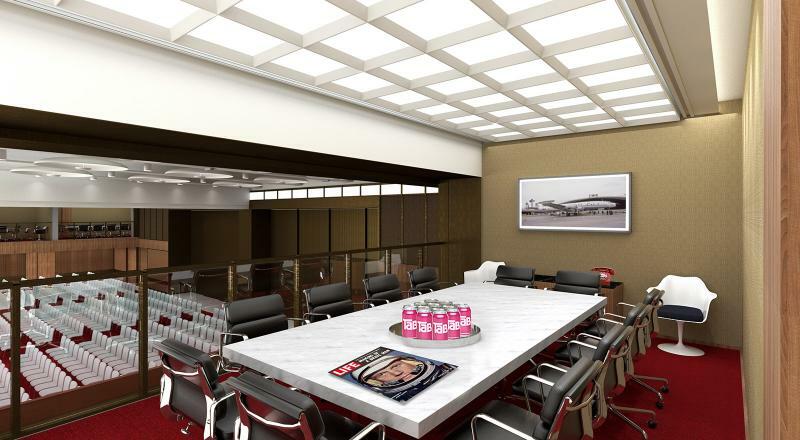 The TWA Hotel is now booking events. Book events for July 2019 and beyond at the TWA Hotel, which offers 50,000 square feet of midcentury modern-inspired event space designed by the NYC studio INC, outdoor terraces, a rooftop pool and an observation deck. Perfect for small and large gatherings, the 45 event rooms and five hospitality suites can host up to 1,600 people. Customize your event's food and beverage — from cocktails to four-course dinners — and take advantage of a kosher kitchen. When you're ready to hang up your party hat, retire to our 512 ultra-quiet guestrooms. Reservations for guestrooms are open only online at twahotel.com. Download an events kit, email us at [email protected]twahotel.com or call 212-806-9000. The 15,000-square-foot ballroom with 21-foot ceilings is ideal for galas, trade shows, cultural events and more. Divisible in half, the room connects with 7,000 square feet of pre-function space. Onsite logistics experts help avoid any planning turbulence. 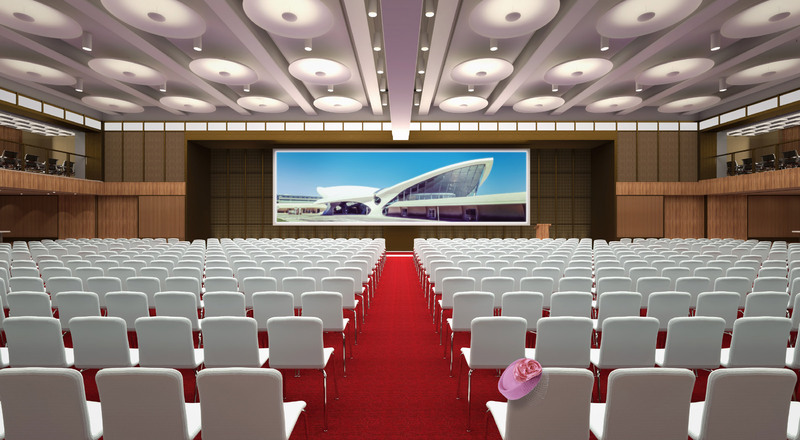 Looking out onto the landmark former TWA terminal, the 4,200-square-foot ballroom with 15-foot ceilings rolls out the red carpet for weddings and celebrations of all kinds. Authentic penny tile flooring welcomes revelers ready to dance the night away. Guests can grab coffee and mingle in the 7,000-square-foot entrance to the Starstream Ballroom. 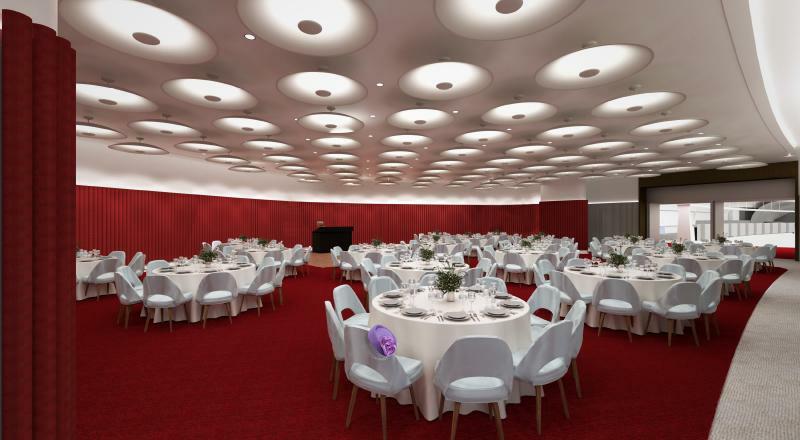 The TWA Hotel's dedicated onsite event planners and day-of meeting concierges help plan the flow of any gathering. 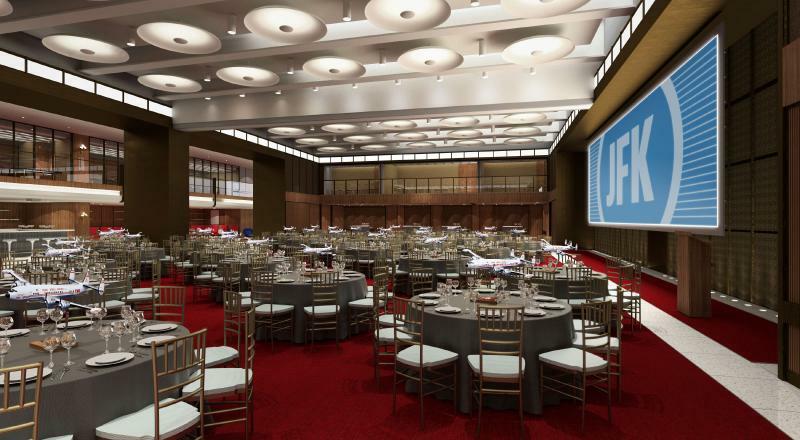 Among the 45 event rooms are six Skyboxes overlooking the Starstream Ballroom. Technology experts are onhand to connect audiovisual and teleconferencing equipment in the events center, which is powered by 5GB of lightning fast Wi-Fi speed. 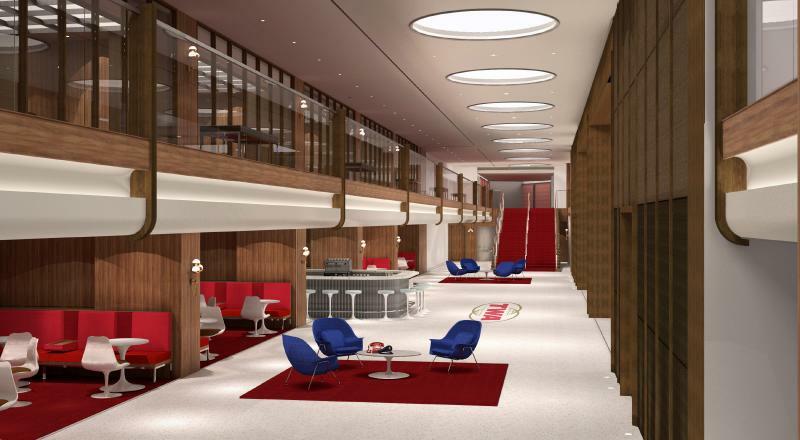 Eero Saarinen’s iconic 1962 landmark is reigniting the magic of the Jet Age. See all the way to JFK from One World Trade Center.